Pardon my French, but when did “shekel” become a bad word? “Shekel” is, of course, not a French word. But the effort last week to put it on a list of banned words certainly is. Those of us who studied French in high school recall learning about the French Academy. That’s a panel of so-called “immortals” formed in 1635 that has the duty of protecting the integrity of the French language by banning foreign words. Perhaps it’s time we form an American Academy. I came to that conclusion last week after I wrote a column quoting a guy who grew up watching Borscht Belt comedians to the effect that Donald Trump has adopted the comic style of the Catskills. If we’re going to ban terms from the English language, I would start with “dog whistle.” It’s a term that permits a speaker to be denounced not for what he said but for what someone else thinks he said. Before long, politicians both Democratic and Republican were being accused of employing “dog whistles” to convey hidden messages to voters, Zimmer wrote. Fair enough, but maybe Eric Trump was just employing a common slang term. When I did a Nexis search on “shekels” I came up with hundreds of examples. Typical was a 2013 San Francisco Chronicle article about the American Indian Film Festival. In it, native-American actress Tantoo Cardinal, who starred in “Dances with Wolves,” was quoted about her efforts to find funding for young filmmakers. “It’s all about shaking a few shekels loose,” she said. Cardinal is from Western Canada, so maybe that was a wolf whistle. But no one accused the actress of dog whistling. As for Eric Trump, he was accused of all sorts of evil motives. But his sister and brother-in-law are Jewish, so I would tend to give him the benefit of the doubt. That’s especially true when you consider that he directed that term, which dates back to Biblical times, not at a Jew but at a WASP who grew up in Illinois and went to Yale. Anyway, Eric’s got nothing on his dad. Zimmer reminded me of a column he wrote for Politico back in 2015 when The Donald was first emerging as a presidential contender. And then of course there is the word “schmuck,” which derives from the same root. 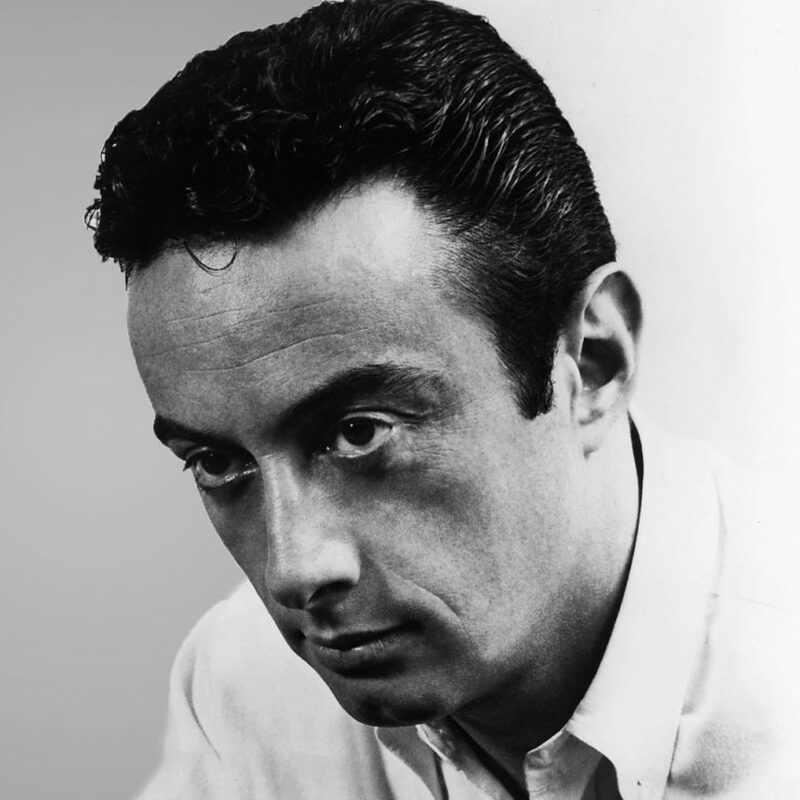 The comedian Lenny Bruce was once arrested on obscenity charges for employing it in his stand-up routine. So let’s put that on the list of banned words as well. Better yet, let’s not. Unlike the French, we should be able to accept that words from other languages enrich our language. That was illustrated by a Wall Street Journal article last week about the furor over New York gubernatorial candidate Cynthia Nixon’s lunch choice – a cinnamon raisin bagel topped with lox, among other things. “Lox,” as it happens, is the Yiddish word for salmon. But New Yorkers denounced Nixon not for dog-whistling but for dreadful taste. The biggest shonda is this effort to ascribe evil thoughts to people who use common slang terms. Use those words while you still can. Once that academy starts up, you’re going to have to stick to English.